Dock diving is a fun and exciting dog sport in which dogs compete in jumping for the greatest distance or height from a dock into a body of water. The sport started in the late 1990’s and has become increasingly popular in the US. There are several different variations of the sport. 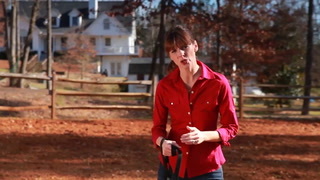 One form of the competition determines the winner by the distance of the jump alone, while another requires the dog to catch the toy being thrown in the water. Dock diving is a fantastic dog sport choice if you have a dog with minor joint issues, as there is limited strain put on the joints when swimming in water. If your dog has major issues then jumping into the water could put more stress on his joints. 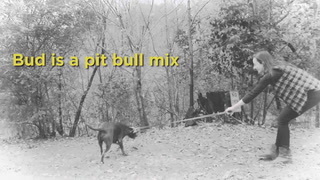 The sport requires minimal training, and many dogs pick up the retrieval concept instinctively. Swimming is a great exercise outlet for an active dog. 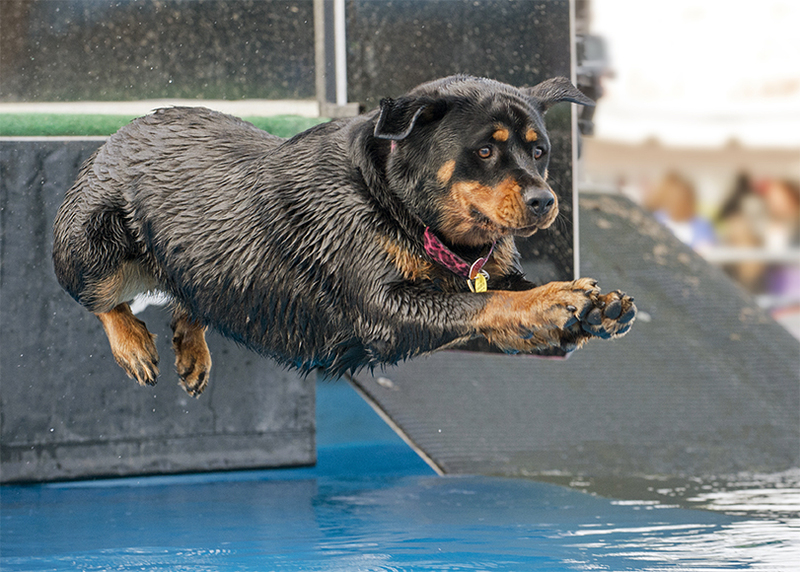 Dogs of any breed or breed mix are eligible to participate or compete in dock diving. While the sport traditionally featured Labrador Retrievers and other Gun Dog breeds, there are now dogs of all shapes and sizes that are successfully competing. Find a local dock diving club near you and see how your dog takes to the water!